The best commercial? "The kid, obviously." For many Americans, the commercials aired during the Super Bowl are just as enjoyable as the game itself. In the case of Super Bowl XLV, many Northwestern students were passive about the game, cheering for Green Bay only because it was the “lesser of two evils.” With the two teams not spurring many students on to outlandish actions, the commercials may have been what drew viewers in the first place. Maybe you were disappointed by the results of the game, the half-time show proved to be less than satisfactory to you or the beautifully sung, albeit wrong, national anthem only heightened your frustration with pop culture; but did the commercials live up to your high standard? A commercial isn’t very memorable if it’s only liked to clear your mind of something else, but according to other students on campus, there were some very memorable commercials throughout the game. Doritos won three spots in the Top Ten commercials, but each commercial appealed to adults more than younger viewers. 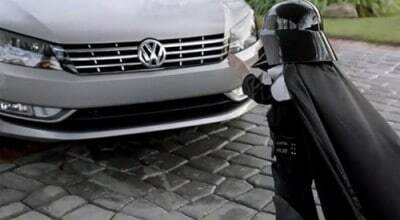 The one commercial that seems to have stuck out that most – and that appealed to viewers of all ages – was the Volkswagen commercial entitled, “The Imperial March” which featured a little boy dressed in a Darth Vader costume who tried to “use the force” on many household items. The idea that the retailer’s no-hassle car sales makes you feel like a kid in a candy store was a “simple pitch,” as James Poniewozik put it in his New York Times reviews of the Super Bowl commercials. 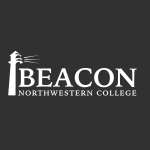 Other favorites were the Best Buy buy-back program that featured Ozzy Osborne and Justin Bieber and the Pepsi Max commercial where the “wife hits an innocent girl off of the park bench,” said sophomore Rebecca Reints.